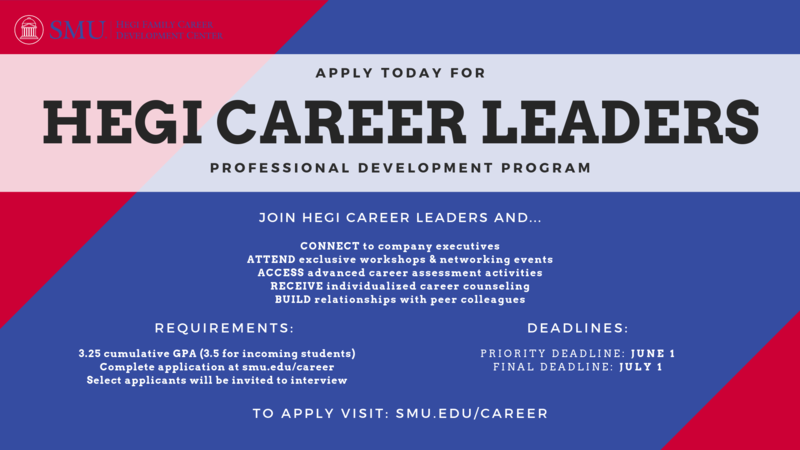 To Apply for Hegi Career Leaders, click here. Guidance and resources to ensure a successful launch. 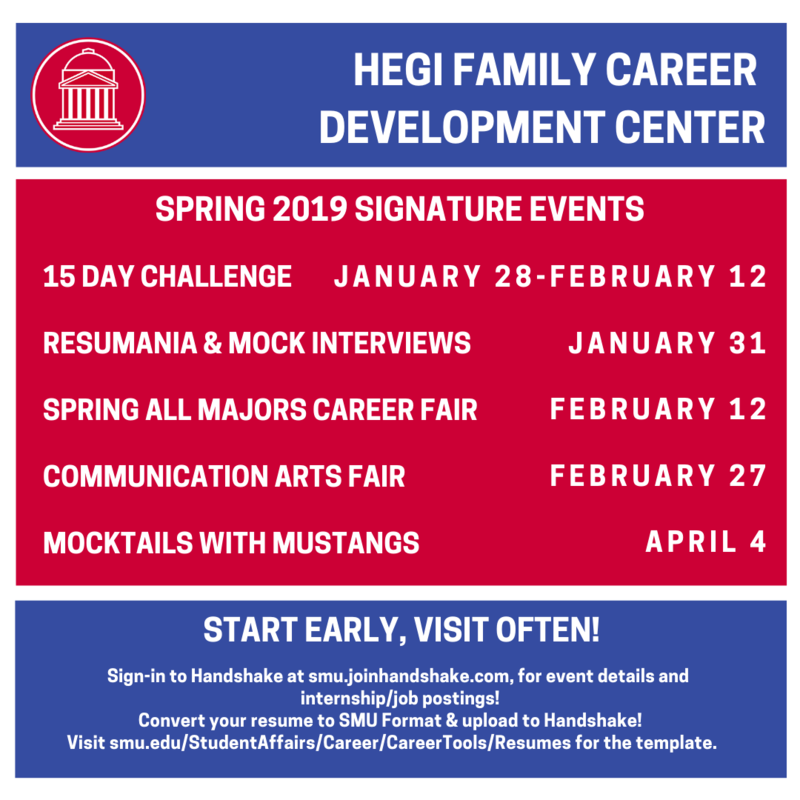 The Hegi Family Career Development Center at SMU is dedicated to serving the needs of SMU students and alumni as well as assisting employers in reaching qualified SMU candidates. Our counselors work with students at all stages of their career development process – from choosing a major to evaluating a job offer. 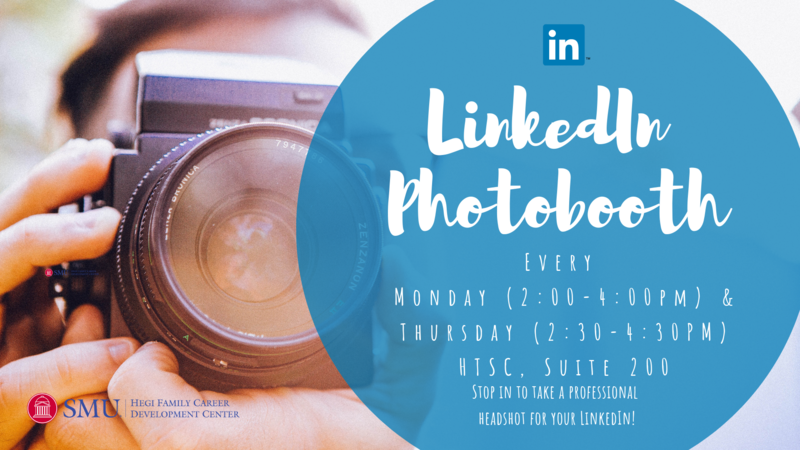 From facilitating exploration activities and focusing career goals to developing effective resumes and cover letters, graduate school research, and job search strategies. 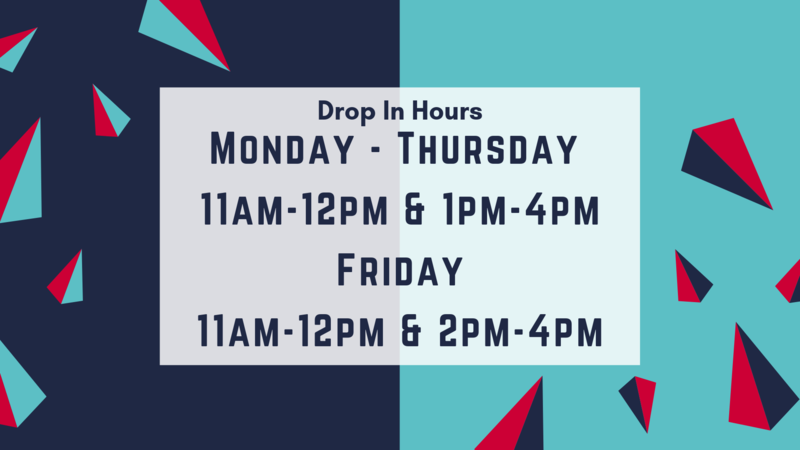 The Hegi Family Career Development Center is located in Suite 200 on the main floor of the Hughes-Trigg Student Center.